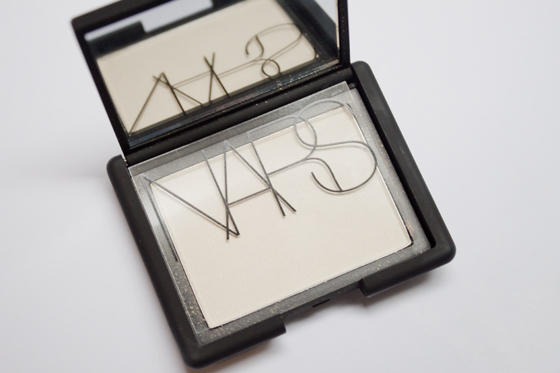 I honestly cannot rave enough about the Nars Albartoss highlighter. 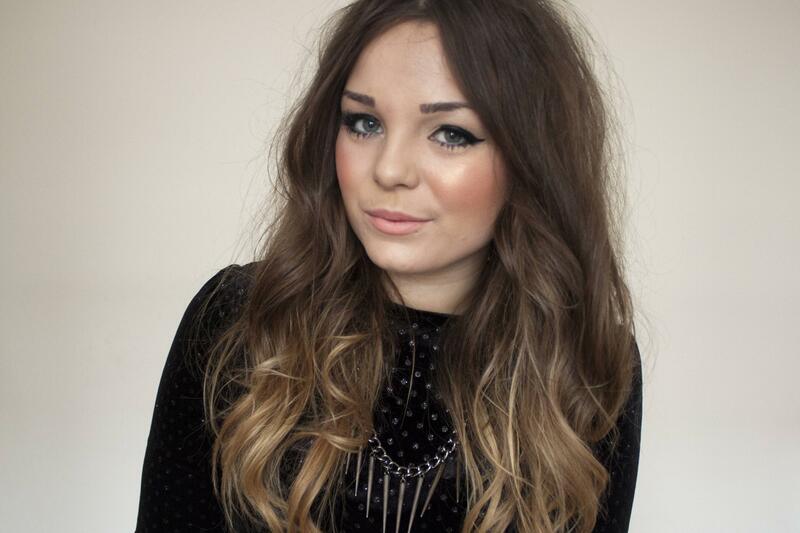 Personally I love the super highlighted cheeks look to go along with the 10000000 layers of blush I normally wear. 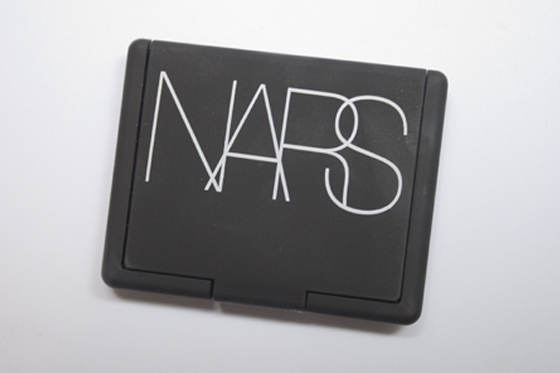 Nars Albatross is the perfect product for this. I've wanted this product for years now, ever since I really got into nblogging and the online makeup community. It's one of those raved about products that everyone seems to have at some point. But surprisingly I never caved in and bought it. Although flash forward a few years and one day on a whim when I was stressing out about something ridiculous I purchased it. Stress = spending money in my books… or just another excuse to buy things I don't really need! Albatross is a creamy white beige shade packed full of golden shimmer and glitter. The glitter isn't particularly chunky as the powder is very finely milled, but the glitter is noticeable once applied. 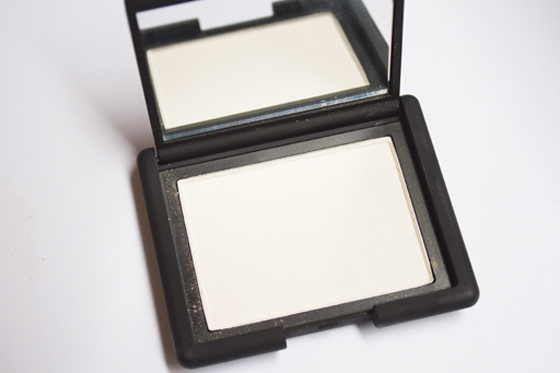 It gives the cheeks the perfect subtle glow without being too shiny or looking ridiculous. It doesn't highlight any imperfections (such as pores) and it photographs beautifully. I like that doesn't look too pale or ashy on my skin tone, although I think it may look a little strange on paler, pink toned skin. Maybe opt for the pinker version of this called Miss Liberty (see Kate's review here).